True Golf Marketing is represented by Pia Josefsson and Patrick Kroos. 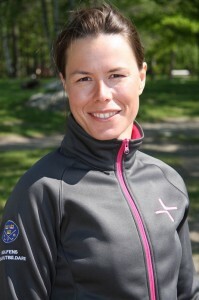 Pia has been a professional golf player as well as a teaching pro and works now among other projects as a consultant for the Swedish Golf Federation. 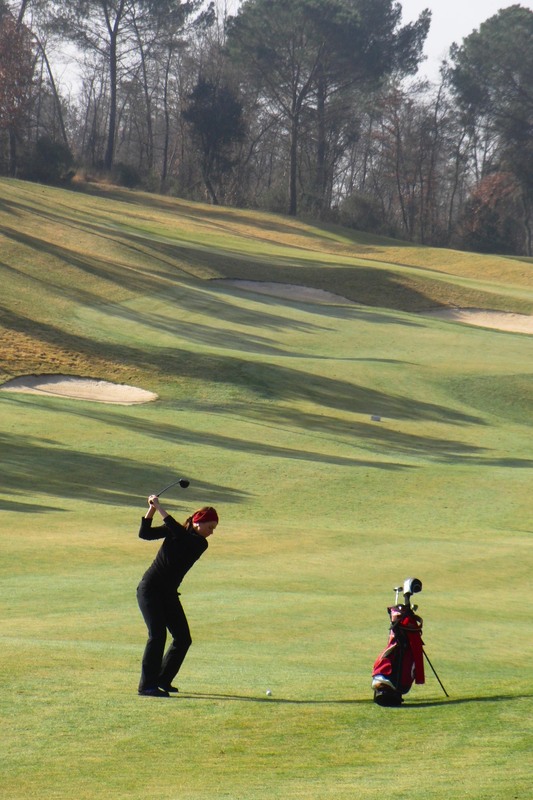 Pia has a vast network within Swedish golf based on her professional golf career and on recent projects. On the golf course Pia likes to drive the ball long and repeatedly embarrasses presumptuous guys. She was runner-up at the 2011 European Longdriving Championship playing the tournament without any special training and her standard driver. Pia is from Sweden, speaks fluently Spanish and English and gets along in French and German as well. She is also very interested in all food, health and fitness matters. Patrick’s background is marketing and public relations. Before spending more time in Sweden, Patrick owned a PR agency in Berlin and has been working more than 10 years with clients from many different industries. He only started to play golf a couple of years ago when he met Pia and will always remain the high handicapper in the family. 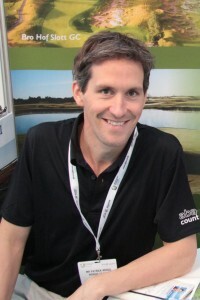 Patrick combines his love for the game with his work expertise and – as a result – hopefully spends more time on the course. If you want a meeting with Patrick, you should invite him to a round on your home course. Patrick speaks German, English and Swedish. Together Pia and Patrick hold a large and strong network of golf pros, tour operators, media and other stakeholders in the golf industry in Sweden, Germany, Austria and Switzerland. They help their clients with individual and fresh ideas and take care of all business matters personally.